We power some of the world's most transformative entrepreneurs, visionaries and innovators. At Ridiculously Efficient, our mission is to create time freedom through high performance. Our elite clients, workshop participants and coaching clients rely on us to help them find surprising solutions that get results faster, cheaper, easier and better. For us, effectiveness is a lifestyle choice that prioritizes targeted results over time spent at a desk. Our client scorecard is also the internal mechanism we use to track personal and professional growth against our eight key mindsets -- which, of course, align with our core values. 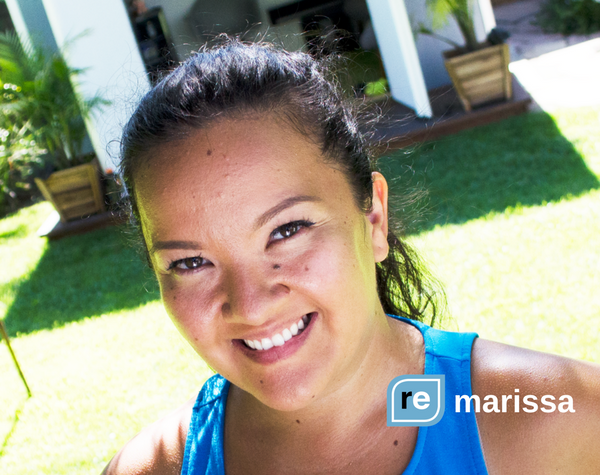 Rosemina Nazarali is a prolific writer and content strategist who helps solopreneurs discover new ways to personalize their workflows and monetize their interests outside work. Rosemina’s insatiable thirst for knowledge enables her to support clients’ content strategy in seemingly every industry, from food and agriculture to beauty, entrepreneurship, music, pets and technology. 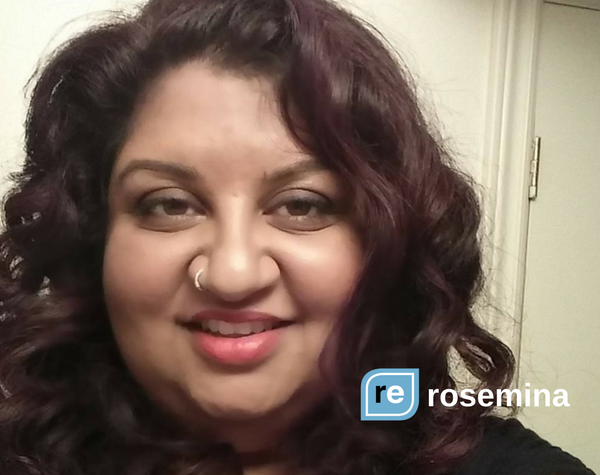 Rosemina has worked remotely for digital publications since 2009. She deeply understands the challenges telecommuters face, such as workflow optimization, work-life alignment and motivation. Her articles at Ridiculously Efficient represent individual steps on a never-ending journey to discover the best, most innovative ways to live. When Rosemina’s not writing, she attends 20+ live concerts a year and travels the globe while helping clients supercharge their content strategy through creative storytelling and strategic communications. Billy Murray is a empathetic powerhouse and performance coach who empowers speakers, brand representatives, and entertainers to create impactful moments and make a difference in the lives of others. Billy has often been referred to as clients' go-to person, adding creative flavor to branding, speech delivery and all other front-stage activities. When Billy isn't supporting his clients, he's performing on stage. He has performed in over 850 sold-out shows as part of the Ringling Bros. and Barnum & Bailey’s world-famous Clown Alley. He is also the former head character trainer with The Walt Disney Co., and makes weekly bedside visits as "Dr. Billy" at CHOC Children's Hospital of Orange County. His “front-stage” perspective and high-performance background enrich Ridiculously Efficient’s private coaching programs, graphic design and premium content offerings. Kelley Lujan is a logistics coordinator who helps entrepreneurs’ support staff enrich their lives by facilitating teamwork, communication, and cooperation, both at work and at home. As both the daughter of an entrepreneur and a consultant to an entrepreneur, she has a unique perspective on the demands this fast-paced work environment places on those who support entrepreneurs. Kelley is also Kolbe certified and specializes in fostering effective teams that can grow together by enhancing their strengths and natural tendencies. Kelley uses her finely tuned optimization skills alongside the insights and tools she gets from coaches and mentors to uncover best practices for excellence in and out of the office.